There's no looking back for the #Caps , who have moved on from Thursday's loss and are purely focused on Sunday's Game 2 against Columbus. It's a #StanleyCup Playoffs Gameday! Washington looks to even the series tonight against Columbus. Puck drop at 7:30 p.m. on @NBCSWashington . 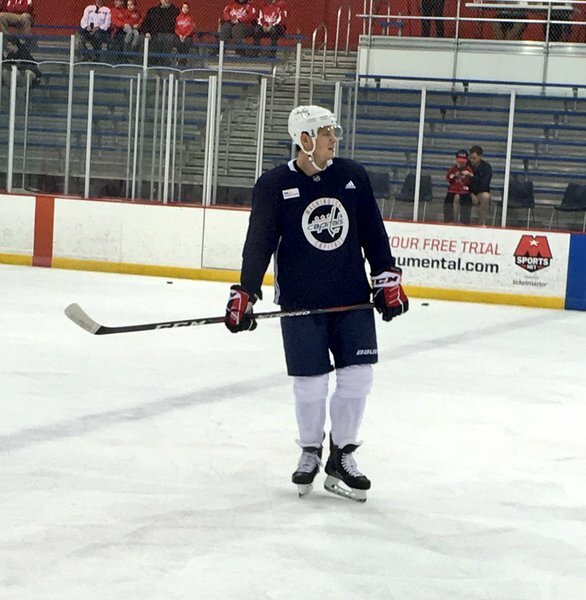 T.J. Oshie is on the ice for the Capitals' morning skate after sitting out practice on Saturday for maintenance. 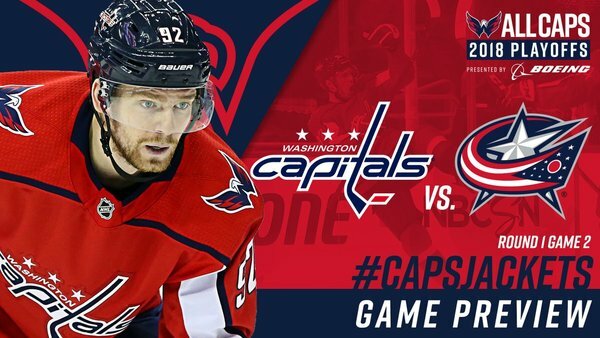 Looks like Vrana is the guy out for Caps tonight with Beagle back in. 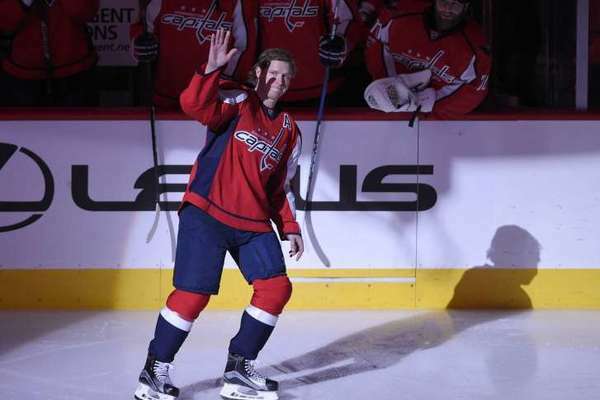 Extras: Vrana, Gersich,Boyd, Djoos, Bowey. Vrana played 6:56 in Game 1 for Caps. #Caps Trotz suggested that Ovechkin can have a bigger impact by using the wheels more in GM2. 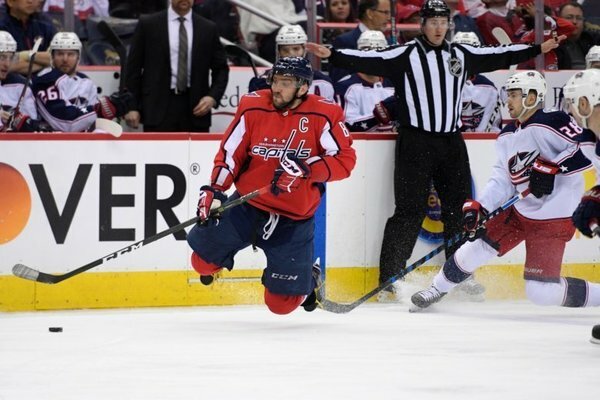 Trotz often pointed to Ovi's skating during reg-season for his bounce-back campaign: "When he's skating and really moving, then he's always dangerous." I talked to Orlov this morning about what he thought he could've done differently vs. Panarin on the winning goal. He said he tried to get his stick on the puck after Panarin went wide on him, but missed the puck. He said he maybe should have tried to get lower to reach the puck. Orlov said he watched the winning goal after the game to see what happened better. WASHINGTON - Six years ago this weekend (April 14, 2012), the Washington Capitals and Boston Bruins met in Game 2 of the Eastern Conference Quarterfinals. It was the Saturday afternoon NBC Game of the Week with a scheduled start time of 3:20 p.m. ET. The author of this post was planning on proposing that evening, figuring the hockey game would finish at a reasonable hour. It didn’t. Gonna be a busy but fun few days for me. #CapsJackets Game 2 tonight at 7:30, then heading to Newark to call Tampa Bay/New Jersey with @Panger40 on @CNBC Monday before Game 3 in Columbus Tuesday. 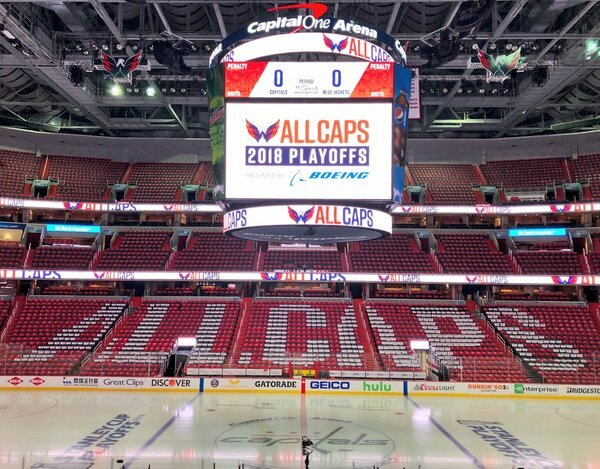 ARLINGTON, Va. — If the Capitals are to make a deep postseason run, they will need more from Alex Ovechkin than he showed in Game 1 against Columbus. Ovechkin conceded this morning that he wasn’t his best in Game 1, and that he has another level he could hit as the series continues tonight with Game 2. “Obviously, I have to be better,” said Ovechkin, who had four shots on goal in 25:42 of ice time, but failed to register a point.